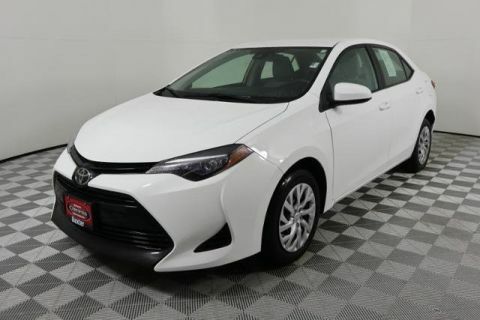 REDUCED FROM $16,900!, $1,600 below Kelley Blue Book! LE trim, 4EVERGREEN METALLIC exterior and ASH interior. 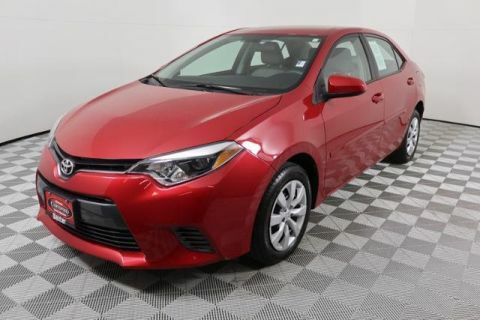 Toyota Certified, CARFAX 1-Owner, GREAT MILES 11,092! Bluetooth, CD Player, Back-Up Camera, iPod/MP3 Input. CLICK ME!KEY FEATURES INCLUDEBack-Up Camera, iPod/MP3 Input, Bluetooth, CD Player. MP3 Player, Remote Trunk Release, Keyless Entry, Steering Wheel Controls, Child Safety Locks. Toyota LE with 4EVERGREEN METALLIC exterior and ASH interior features a 4 Cylinder Engine with 132 HP at 6000 RPM*.EXPERTS CONCLUDEEdmunds.com explains Copious rear legroom; impressive fuel economy; user-friendly controls; generous standard equipment; pleasant ride..EXCELLENT VALUEReduced from $16,900. 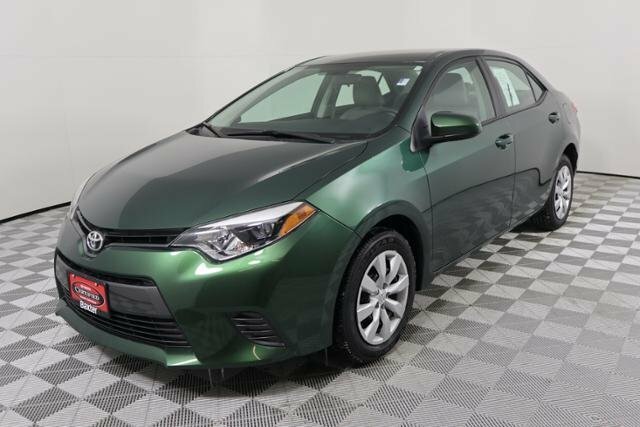 This Corolla is priced $1,600 below Kelley Blue Book.PURCHASE WITH CONFIDENCE160-Point Inspection and Reconditioning, 1 Year of Roadside Assistance, 12-Month/12,000-Mile Limited Comprehensive Warranty, 7 Year/100,000 Mile Limited Powertrain Warranty from date of original purchaseBUY FROM AN AWARD WINNING DEALERBaxter Toyota Lincoln, a full-service Toyota dealership, offers new, used and certified pre-owned cars. We're part of Baxter Auto, the largest dealer group in Nebraska. 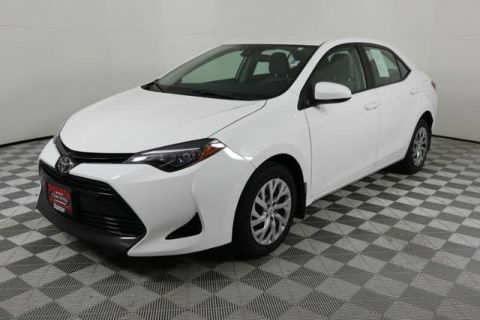 You can shop the complete lineup of new Toyota models in our showroom or walk our lot to browse our selection of used vehicles.Pricing analysis performed on 4/17/2019. Horsepower calculations based on trim engine configuration. Please confirm the accuracy of the included equipment by calling us prior to purchase.